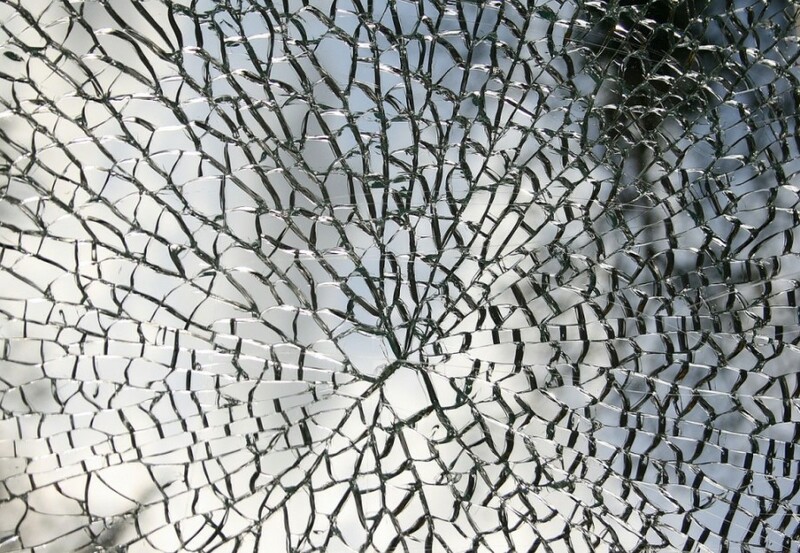 Whether your glass is aging or broken, Bryn Mawr Glass can help with glass repair and glass replacement. 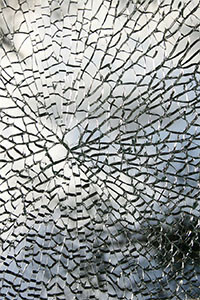 Broken glass is more than an eyesore, as in many cases, it can be a danger. Replacing specialty glass that has been damaged or cracked. Repairing broken window glass or replacing a pane that is 15+ years old. Updating or repairing an aging glass door. Replacing an old shower enclosure with new custom glass. Designing a custom mirror to replace an existing cracked mirror. We promise we'll make your 7 years of bad luck go away. We Do All the Work. From start to finish, you can expect us to get the job done. We'll work with you to find the right type of glass for your project and we'll handle the measurements and installations. You have nothing to worry about! 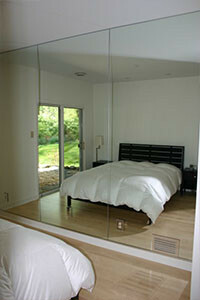 Quality Glass Products. We deal with the manufacturers directly to ensure we can offer our customers the best glass at the best price. We're the Local Experts. Our showroom is located in Havertown so you can visit us Mon-Fri., and we have been handling local projects for decades. We know the best options available to fit your needs and budget. Are You Ready for Your Glass Replacement? 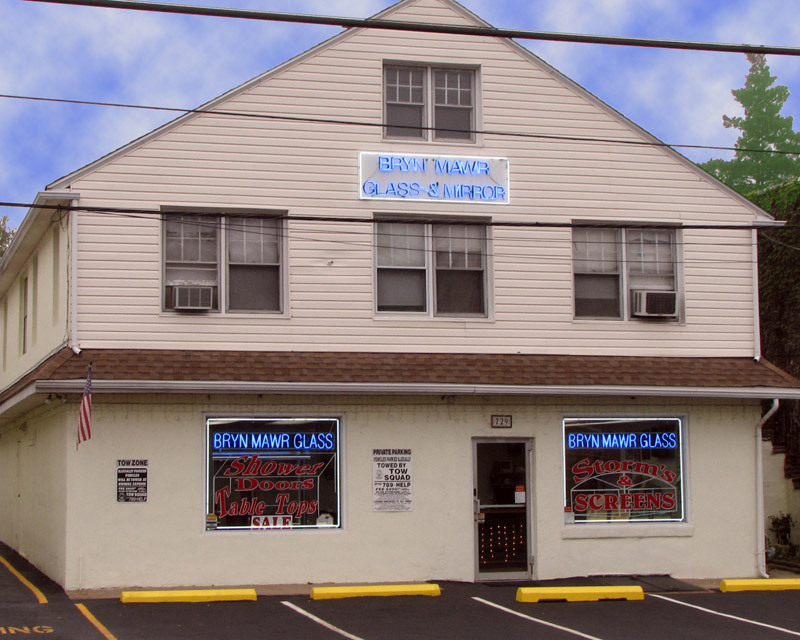 For trustworthy glass repair at a reasonable price, Bryn Mawr Glass is a safe bet. Even if you just have some basic questions, contact us directly from our website and one of our glass experts will get back to you as soon as possible. Need a quick response? Give us a call at (610) 853-2990. Our showroom is also open Monday-Friday from 8am-5pm if you want to stop and see us.